AdWords management has just got easier. Google is currently making some key improvements to the AdWords interface to help with AdWords management. with more speed and ease. tedious and AdWords management can therefore take a lot of time. Users are now able to use the campaign type selector to quickly switch to campaigns of a certain type. Users can pick from Search campaigns, Display campaigns and Shopping campaigns. they switch to viewing campaigns of a different type. 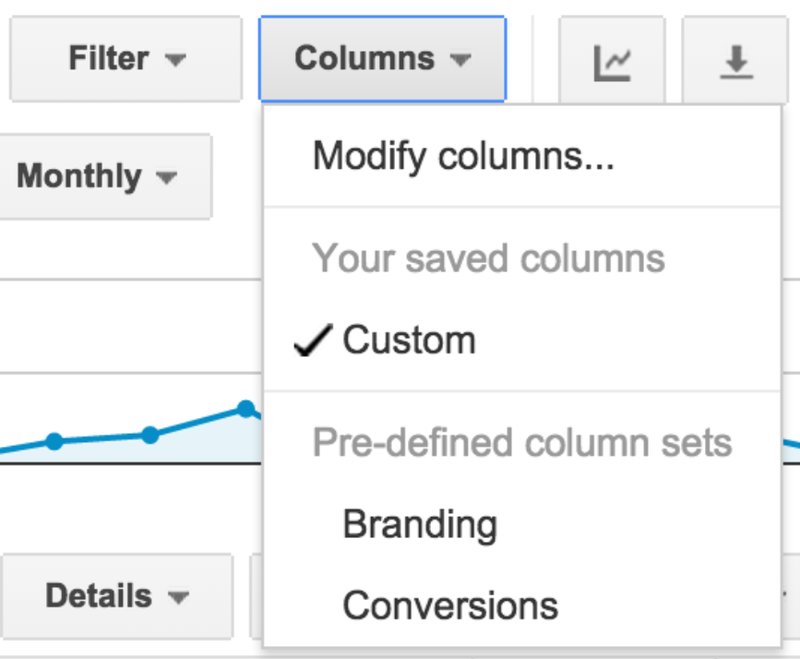 Google have also come up with the genius idea of creating pre-defined column sets. can use depending on what they want to view. more about them, visit their Help Centre. Click here for a free Pay-Per-Click and Search Engine Optimisation review and/or proposal.